Best result: 16th Middle distance WMTBOC 2008. 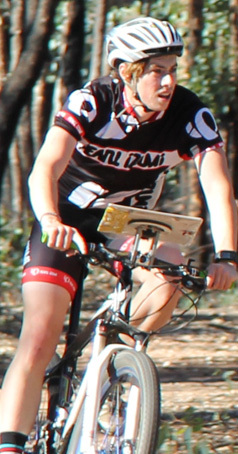 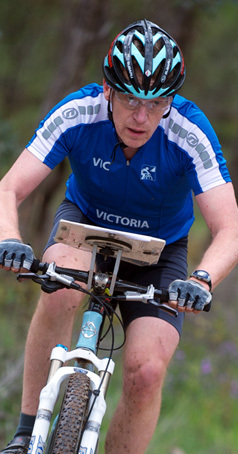 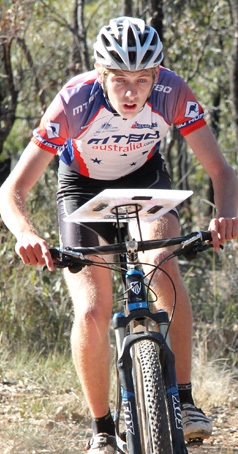 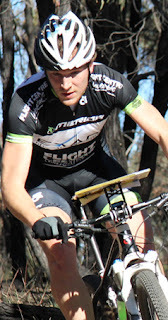 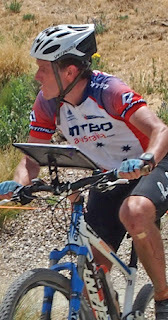 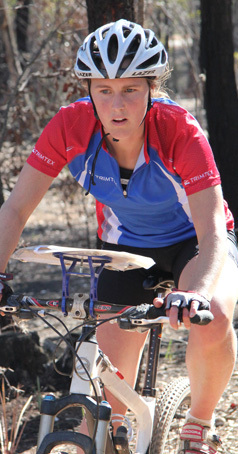 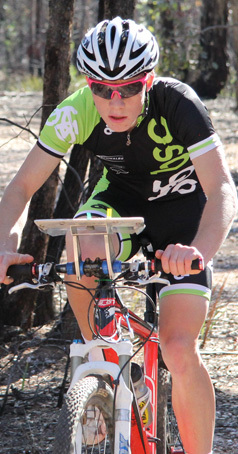 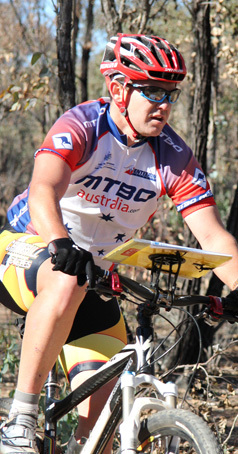 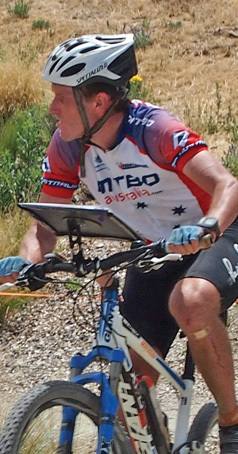 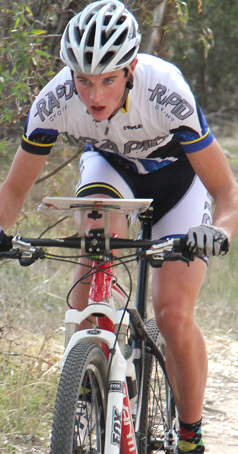 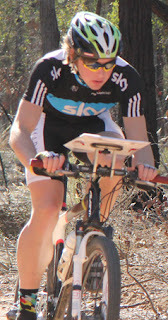 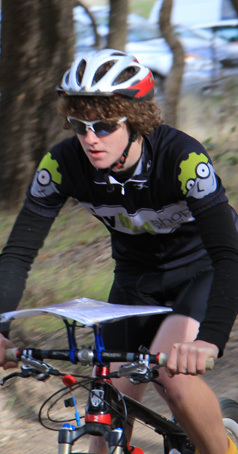 Best result: 2011 MTBO WOC Italy 17th In Sprint; Oceania & Australian MTBO Champion in Sprint, Middle & Long Distance. 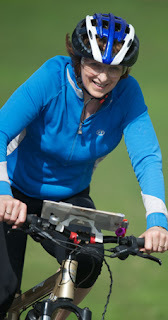 Other activities: None – it’s all about bikes! Something else: I am 25 and going on a holiday to Europe, with my parents! Other activities: music, coffee, good food, fixie riding.